I thought I had my hair care regimen all figured out when I came to work at NaturallyCurly. But after three weeks in the office, I had tried over a dozen different products and I was regularly changing up my regimen, trying to find one that worked for me. Here are a few of my favorite products for fine, wavy hair. This low-lather shampoo is gentle and nonabrasive, which makes it great for my fine, wavy hair. 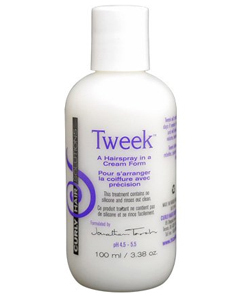 It removes buildup and enhances my natural curls without stripping them of moisture. 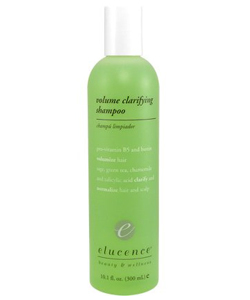 I typically pair it with Elucence Moisture Balancing Conditioner, which can be used as a daily conditioner or a leave-in conditioner. This is one of the best conditioners that I have used. It’s a bit pricy for my college-student budget, but it works wonders on my hair, and the eight ounce bottle lasts a long time. 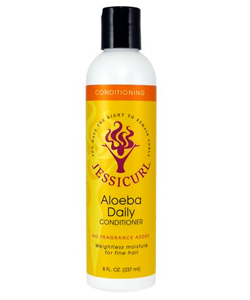 The Aloeba Daily Conditioner provides moisture to my curls without weighing them down. If you have fine, wavy hair, I would definitely recommend trying this conditioner for a little extra oomph! 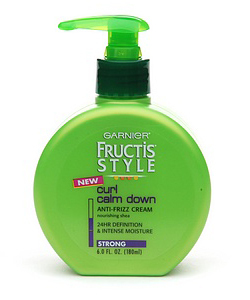 I always stand by Garnier Fructis products and this anti-frizz cream is no different. It smells great and gives me defined curls without the crunch! The shea is also great for moisturizing. MORE: What's Your Hair Width? This “hairspray in a cream form” is a great touch-up product, especially if you’re rocking second-day hair. It redefines my curls and adds moisture, leaving my hair refreshed, frizz-free and super shiny! Tweek also holds surprisingly well throughout the day and smells great. 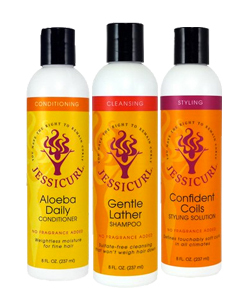 My current hair care regimen consists of all Jessicurl products. I use the Gentle Lather Shampoo, Aloeba Daily Conditioner and Confident Coils Styling Solution. I have never found a brand more suited to my curl type. Although they cost more than I would usually be willing to spend, I splurge because they make all the difference! Do you have fine, wavy hair? What are your favorite products?